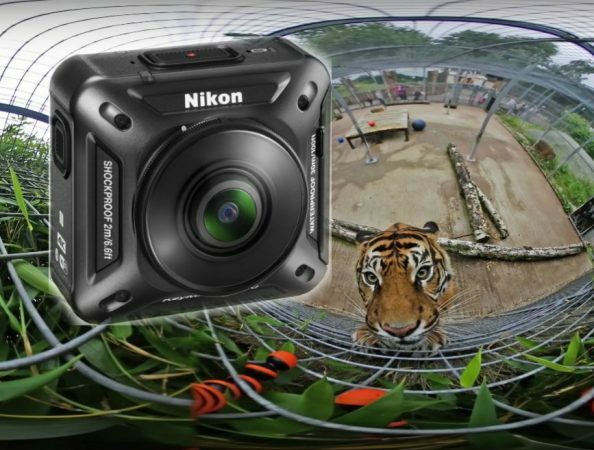 Can the Nikon Keymission 360 survive … being eaten by a tiger? A Sumatran tiger seized a Nikon Keymission 360 with its powerful jaws. Will the Keymission survive? Here’s the video. It’s not available for me. Is that because I live in Europe or has the video been taken down?